What is HTML and CSS? HTML is known as a language used for describing the structure of the web pages. It supports geolocation which is of vital importance when developing a location-based application, and it allows the extension of video to a wide range of platforms. As for the CSS, it is the language used for describing the presentation of web pages, including layout, colors, and fonts. It enables developers to adapt the presentation to different types of devices and sizes of the screen. 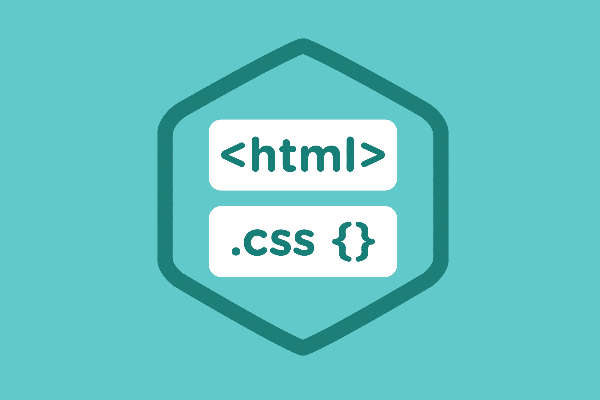 One of the main advantages of HTML and CSS implementation is the possibility of cost-effective multi-platform development. Our experts can write one batch of code that can be used across different devices and platforms which allows cutting your expenses on the maintenance and development of website or application. Also, by using HTML and CSS for the web development of your business, Divbyte devs can effectively optimize your users’ experience, create a solid foundation for Search Engine Optimization(SEO) and effective content marketing strategy.